Ingrown hair on scalp is an abnormal skin condition. This condition is common on men who shave their head regularly. The condition may also occur on women but it is not as common. These tiny bumps may appear at the back, top and sides of the head. Upper part of a man’s neck is the most common part where the bumps are likely to occur. 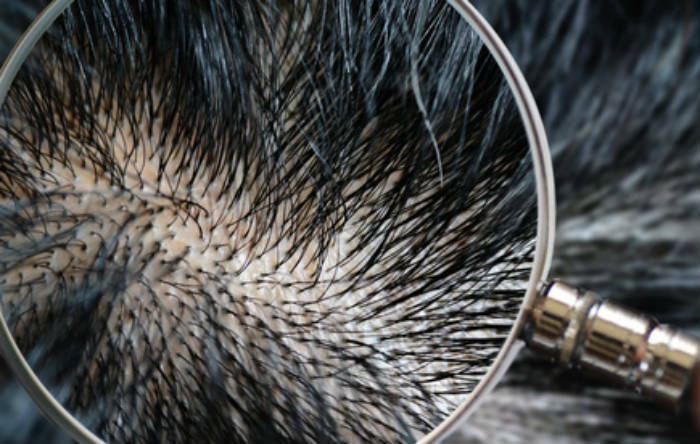 In this article, we will discuss the causes, symptoms and treatment of ingrowing hair. Clogged hair follicles are among the main causes of ingrown hair. Clogged follicles are breeding places of dead cells, dirt and debris. These promote the growth of bacteria believed to cause ingrown hair. The dirt blocks the pores and causes hair to curl back instead of breaking out. Ingrown hair may also occur if your parent had curly hair. Those men with curled hair are more likely to suffer from this kid of complication. Ethnicity also plays a significant role. Africans and African-Americans suffer from this condition most. One of the ways to avoid this condition is to take good care of your hair and embrace good shaving methods. If it’s caused by inherited genes, you should see a physician. There are products that usually promote the formation of ingrown hair. It’s good to always avoid such hair products as they contain harmful and irritating chemicals. That can cause bacteria infections on your scalp. The irritation on your skin promotes the formation of bumps or cluster on your scalp. It is important to note that the condition can also be caused by objects such as hat or other types of clothing that cover your head. These objects clog your follicles and causes ingrown hair. They’re also believed to promote the growth of bacteria that causes ingrown hair. This is another reason why you can be a victim of this condition. If you have an underlying health condition, you’re likely to have ingrown hair. If you notice that you have ingrown hair, it is always good to consult your doctor. Every condition has symptoms. Itchiness and red bumps are the most common symptoms of this condition/ingrown hair on the head. Below are more symptoms that you’re most likely to see if you’re suffering from ingrown hair condition. · Depending on the condition of the scalp, the doctor can recommend you to take some oral antibiotics. · There are scalp skin that will make you experience itching and inflammation. In such a situation, you can use creams such as hydrocortisone(2) three times a day on the affected area. Always rub the cream thoroughly so that it does not dry on your hair and leave white marks. This cream is very effective as it reduces itching and inflammation. condition. It promotes the ability of the hair to come down with ease. The main and the very first step is to soften your skin with a clothing material that has been soaked in warm water. This aims at opening the follicles and let the hair out with ease. The next step is to use a pair of disinfected tweezers. Gently obtain the hair at its flex above the sore and draw the free ingrown end away. Never in the event you pluck out the complete hair as it might lead to an additional infection. Third or previous step: Apply benzyl peroxide or another recommended skin area product that can calm the damaged area. 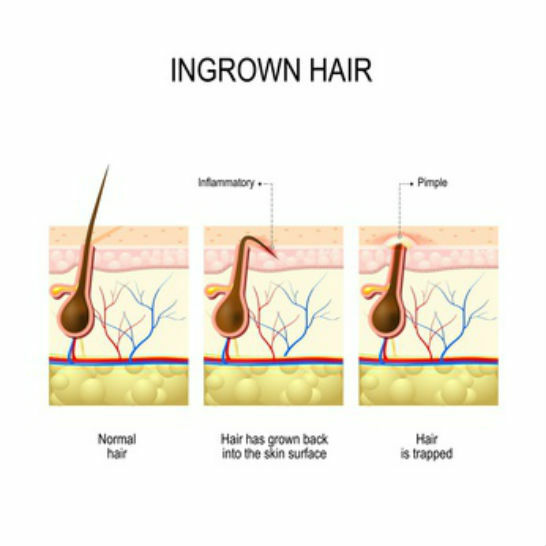 Easy and simple and cheapest way to avoid ingrown head hair is to let your hair increase/grow. Quite simply, avoid any form of hair removal from your mind. If it’s necessary that you cut it, keep it at a amount of 3 to 6 millimeters. Avoid razors and instead use scissors or barber clippers to shave it. In the event that you must use a razor, make sure it’s the right razor: not old, well-defined, new etc. Also, consider going to a skilled barber. Avoid whatever can cause friction on your mind. This includes putting on hats or any other form of materials on your mind. This can help in reducing irritability while promoting quick treatment. Keep your head and the neck of the guitar region clean. Clean your head daily. You may as well shampoo your hair. Cleaning your head everyday is certain to get rid of unwanted skin cells and keep your head free of mud. 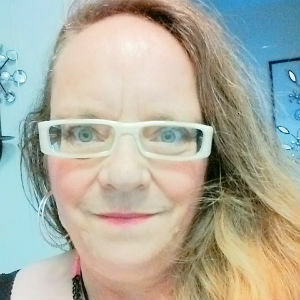 When you have tried all the above medications and protection tips. But your ingrown hairs don’t seem to work with the treatment. Then make a point to check with a skin specialist. He/she will create if you want more specific treatment plans or prescription drugs.